The Megabus ride home ($7) is as good a place as any to contemplate what we did or did not accomplish in Washington DC the past few days.As FTF's founder andÂ editor, I traveled to DC for the 2nd annual Long Tail Alliance Fly-In sponsored by the Interactive Advertising Bureau (IAB). As FTF's founder and editor, I traveled to DC for the 2nd annual Long Tail Alliance Fly-In sponsored by the Interactive Advertising Bureau (IAB). FTF is proud that www.FamilyTravelForum.com and www.travelBIGO.com make us part of the IAB Long Tail Alliance — the niche content sites that users find in the "long tail" of the web: sites that pop up when you search using lots of keywords; sites that make the net so useful and so much fun. As many know, we're big proponents of privacy. We work hard to protect the information you share with us about your family travel preferences, and rely on trade organizations such as the IAB to keep us up to date on new laws and technological issues that affect your online experience. 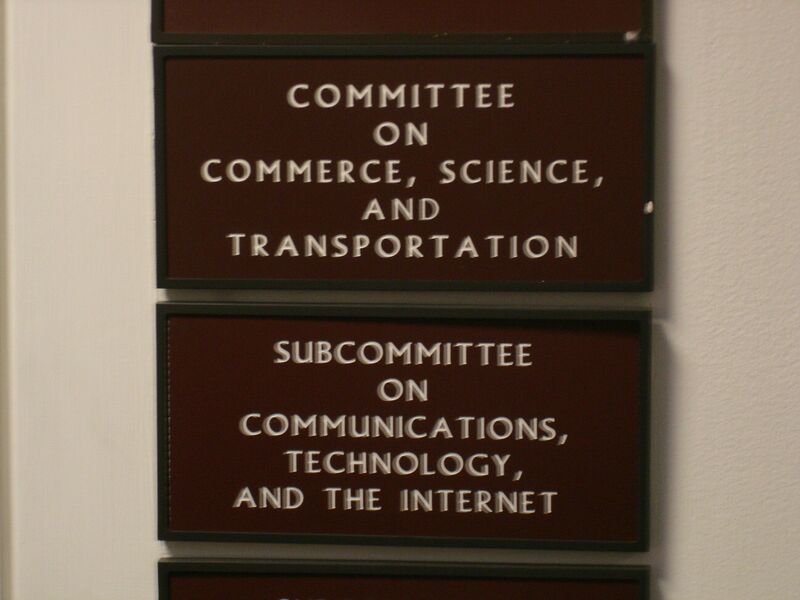 That's why, when the IAB told us that Congress was reviewing a new online privacy bill, we had to go to Capitol Hill to make your views known. The bill proposed by Congressman Rick Boucher will require an "opt-in" internet, an online system in which users would have to opt-in each time they visited a site, to allow that site to monitor their online activity. Right now, your web browser collects anonymous data that's used by publishers and ad-serving networks to produce relevant content. We rely on this data to know what types of stories are popular, and to serve you ads we think you'll respond to — ads that support our work. You can opt out of the monitoring at any time, by not allowing sites to set "cookies," those bits of code that collect the data; you can even block all advertising from your screen. Because the online industry is already self-regulated, and things pretty well, the IAB thinks the Boucher bill goes too far, and we agree. During the two-day IAB Long Tail Alliance Fly-In, I joined more than 50 publishers, accompanied by great lobbyists from the IAB, Yahoo! and other internet companies. We met with staffers in the House and Senate who were interested, informed, and concerned with the economic impact of this legislation. I shared your views on privacy (you expect it); personally identifiable information collection (you want it kept safe); and internet browsing histories (you don't trust the use of behavioral targeting by companies, but you do like getting more relevant ads). I think your views were heard loud and clear. Soon you'll see more consumer education campaigns about all these issues. Already, you can block the collection of internet browsing history (or clickstream data) by using the 'i' icon at the bottom of ads you see on our site and many others. Many more tools that allow you to customize your online experience and the level of privacy you maintain are in the works. Thanks for your feedback. Keep it coming, and we'll continue to advocate for what matters most to you.